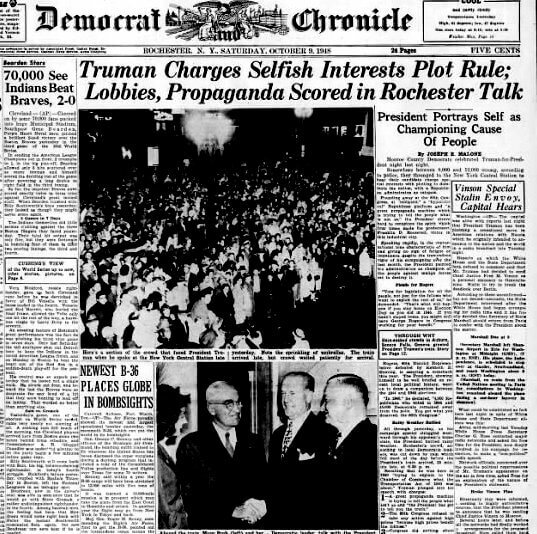 In keeping with our Presidential visits to Rochester series, on October 8th, 1948, President Harry Truman and Democratic nominee spoke at the New York Central Railroad Station. In addition to the above, Lincoln’s second VP, Andrew Johnson was a lifelong Democrat. He never became a Republican. 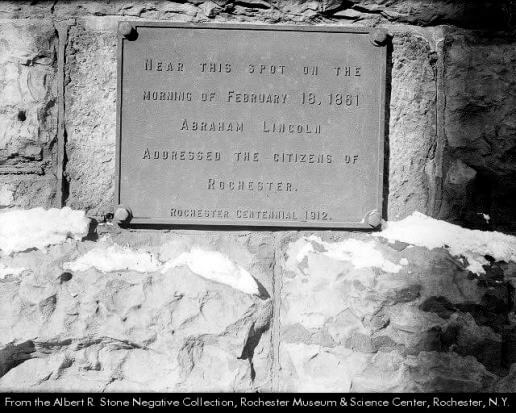 Thus, during his term of office (April 15, 1865 – March 4, 1869) it is incorrect to call him a Republican. 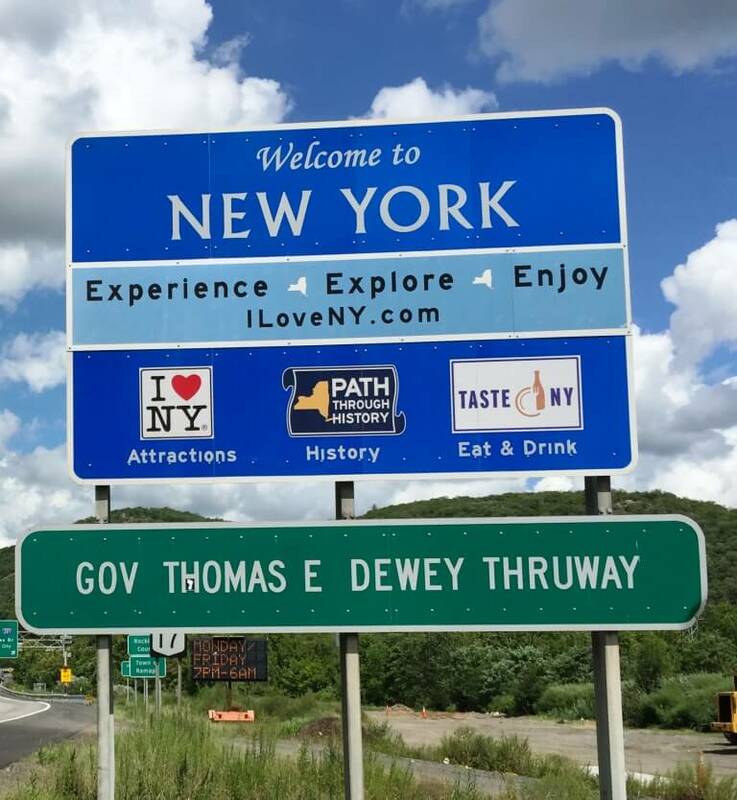 NYS Governor Dewey — having lost to FDR in 1944 — would join William Jennings Bryan as a two consecutive presidential loser. 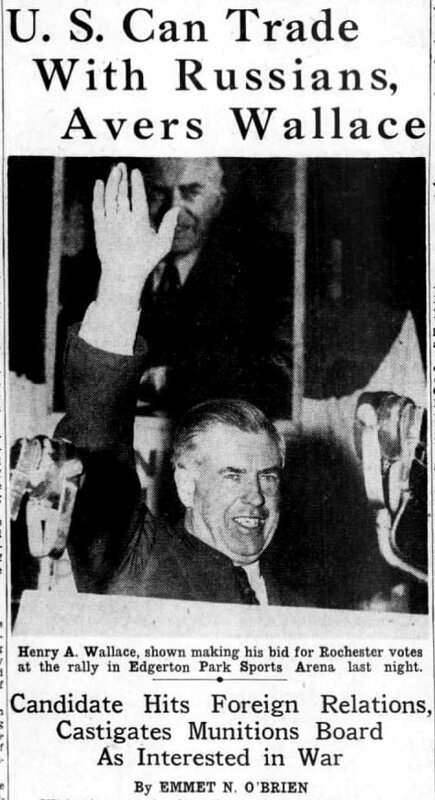 Bryan would again lose in 1908; while Adlai Stevenson lost in ’52 and ’56 to Eisenhower. Along with Theodore Roosevelt, Calvin Coolidge and LBJ, Truman is one of four to run successfully for vice president (1944) and then four years later for President, and then not run for a second term. Roosevelt did run as the third party Bull Moose candidate in 1912. 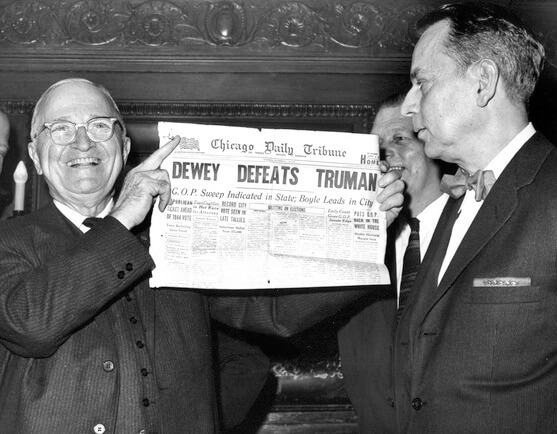 Harry Truman, left, holds up Chicago Daily Tribune newspaper from Nov. 3, 1948. Credit: Harry S. Truman Library & Museum. 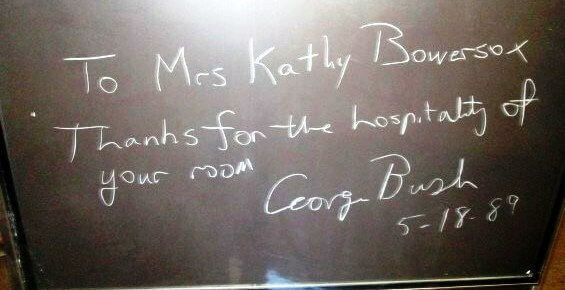 On a less grand scale, students at the Harley School would suffer a similar fate. On the internet you can find a smattering of stories finding similarities between the elections of 1948 and 2016. The comparisons are strained. 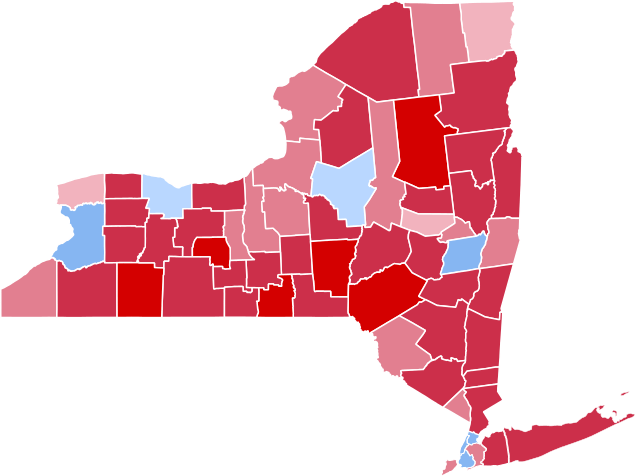 1948 matched a sitting president against a Governor of the largest state, both relative centrists within their respective parties. The only similarity would come if Trump wins another historic upset. As of today, The Upshot gives Clinton an 82% likelihood of winning. One similarity between 1948 and 2016 were the campaigns of Henry Wallace and Bernie Sanders. 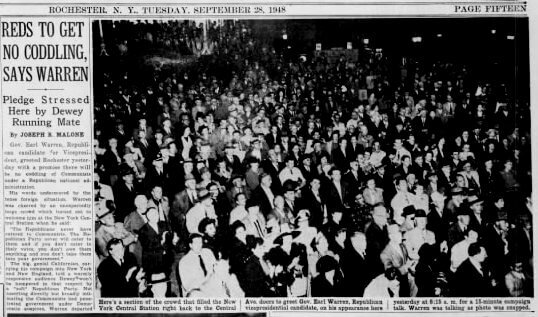 Having been dropped from the Vice Presidential ticket in 1944, in 1948 Wallace ran as the left wing Progressive Party candidate. Like Bernie Sanders in the primaries, Wallace pushed Truman to the left as Truman became increasing vocal in his critique of big business. 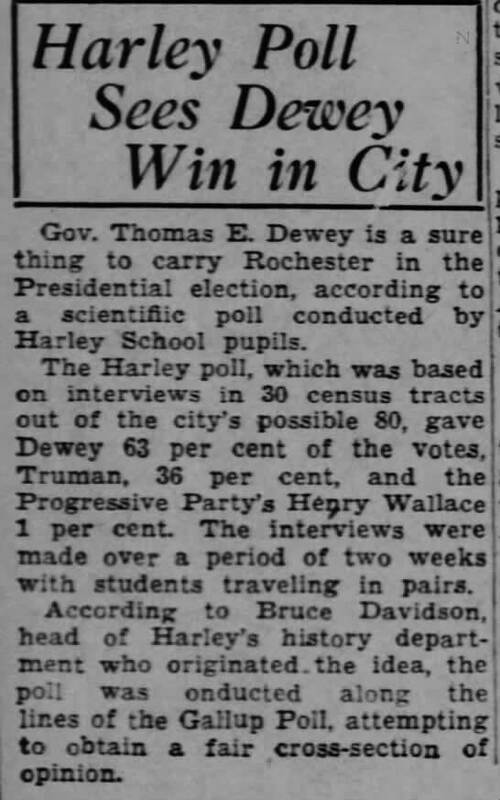 Wallace won 2.4 % of the vote, about half of Truman’s eventual margin of victory over Dewey. 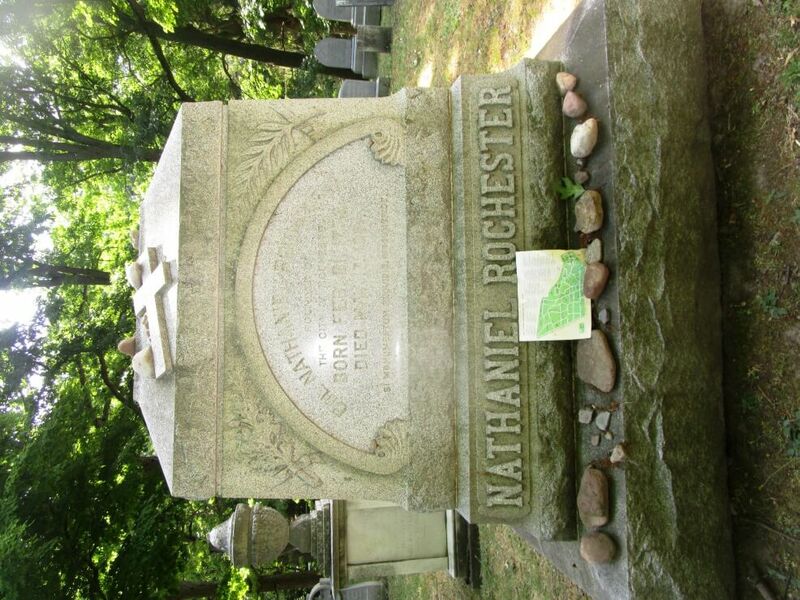 Wallace visited Rochester during the campaign. Apparently, Wallace’s stance on trade with the USSR provoked a letter writer to claim Wallace was ignorant about the gulag and the soviet police state. 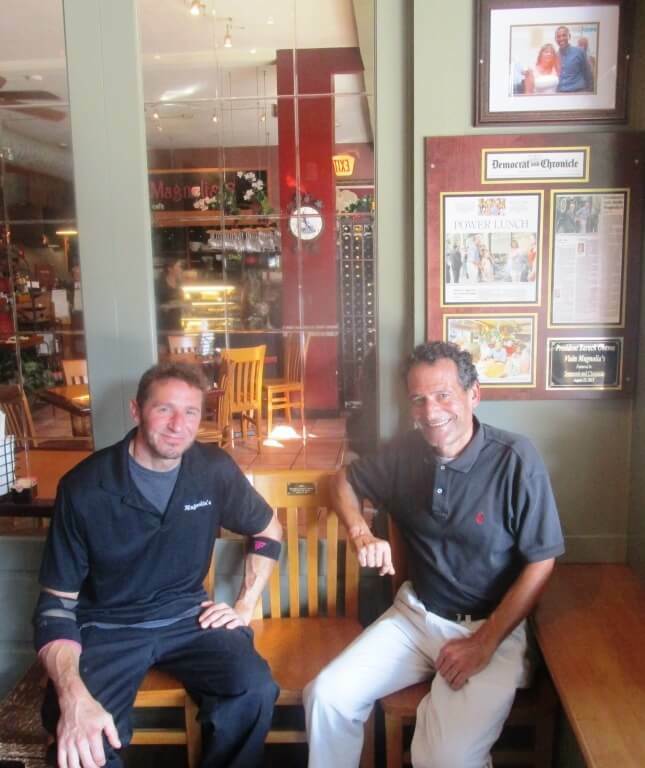 I discussed Wallace with local political observer Alex White. Had the monkey business failed, the popular left wing Wallace would have become President in 1945. Alex thinks Wallace would have easily defeated Dewey in 1948. Alex speculates a Wallace administration would have been successful. And Eisenhower would not have challenged Wallace in 1952 — or if Ike did challenge, he would run as a Democrat! 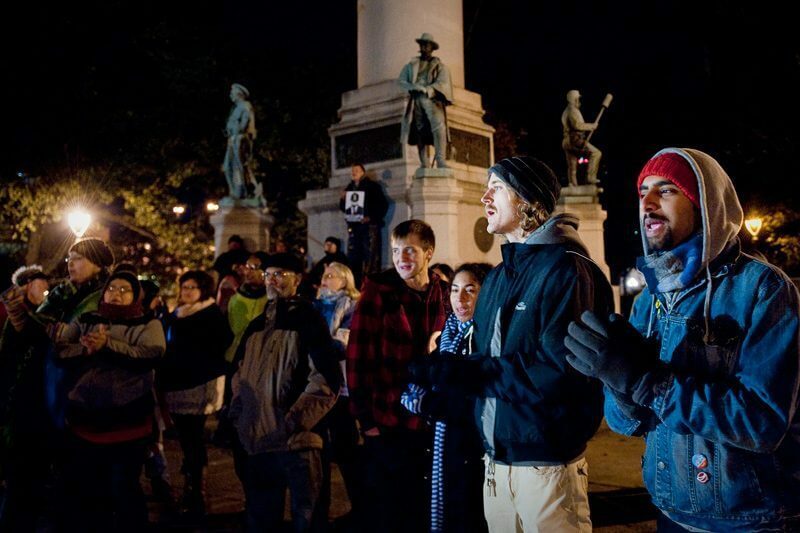 In this alternative history exercise, the Democrats win a sixth consecutive term. 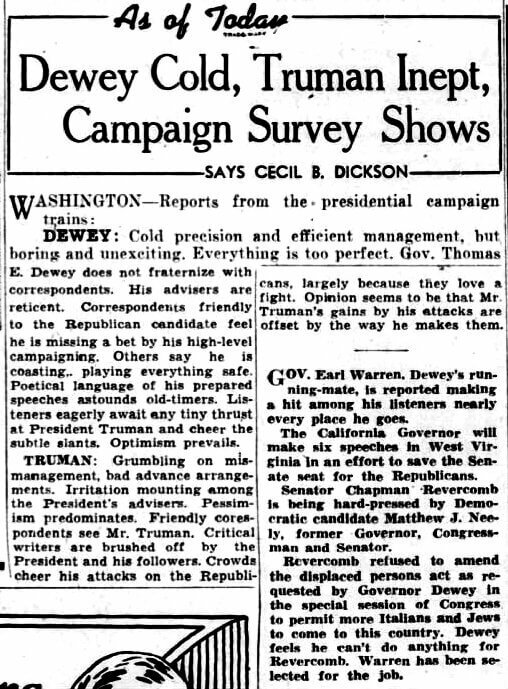 One superficial similarity between 1948 and 2016 was a characterization by a D & C writer that Truman (Trump) was inept; while Dewey (Clinton) was cold. 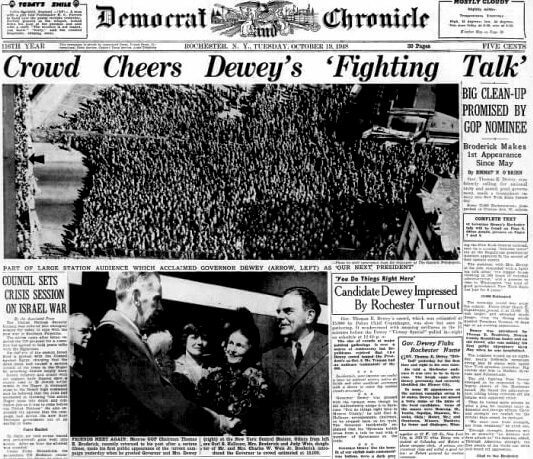 The same article notes the positive reception Dewey’s running mate California Governor Earl Warren was receiving. A little like Pence vs Kane, Warren out shown the Dems VP candidate Kentucky Senator Alben W. Barkely. 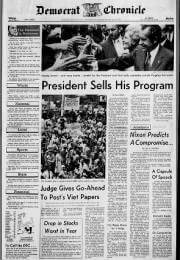 Warren would go on to become a Supreme Court justice. Wither Pence? 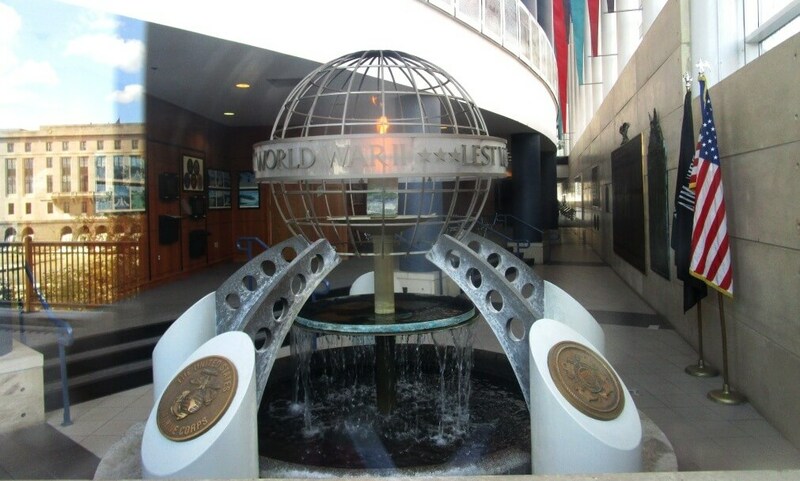 And Cleveland Indian fans hope 2016 is a repeat of 1948. On the day of Truman’s visit, the Indians beat the Boston Braves en route to a 4 games to 2 World Series championship. 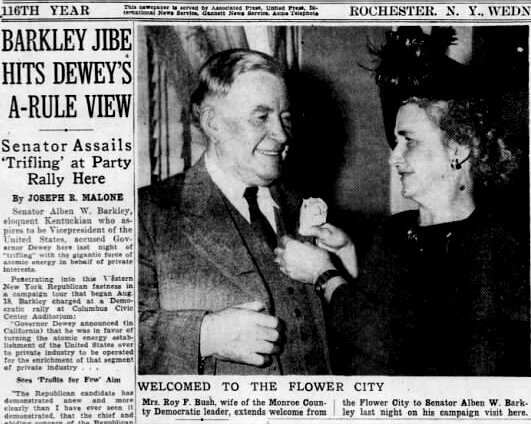 Perhaps given Dewey’s popularity as Governor, the D & C treated his campaign favorably, reporting on Dewey’s visit to Rochester in more glowing terms than for President Truman. 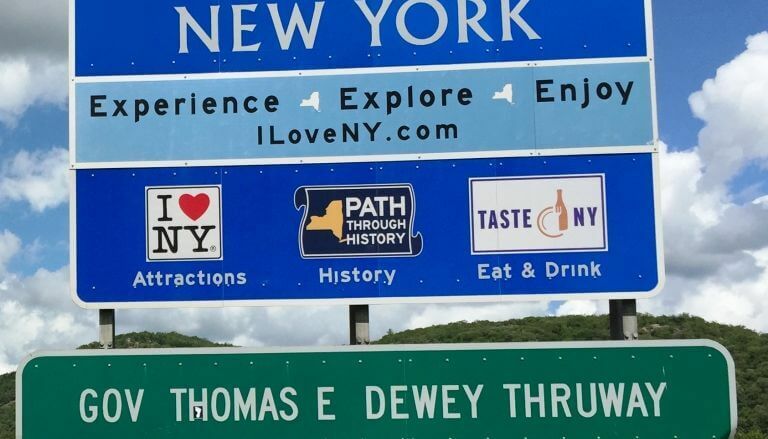 Dewey would leave his mark in New York (the Thruway) and in Rochester. On October 27, 1950, Governor Thomas E. christened the Edgerton Model Railroad Room. In addition, as described in Jim Mandelero’s “Dewey Papers bring past GOP conventions to life,” Dewey’s papers are held in the Rare Book Room of the UR’s Rush Rees Library. 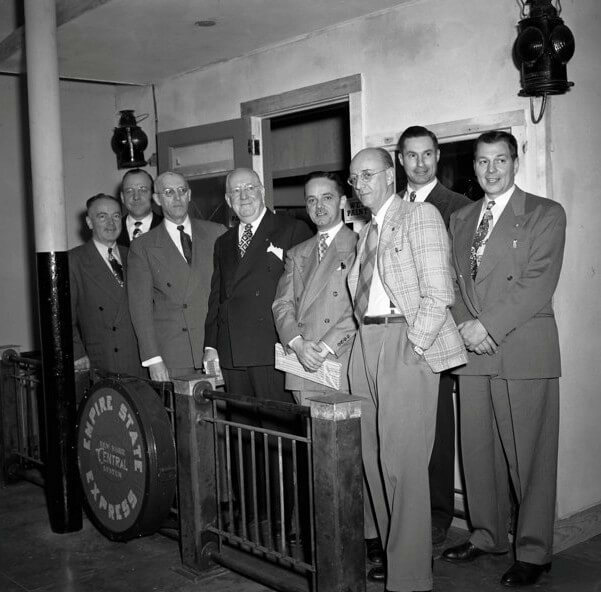 The Edgerton Model Railroad Room was launched on October 27, 1950, when Governor Thomas E. Dewey officially opened the “Model Railroad Heaven” with a ceremony that included his driving a miniature “golden spike” into the exhibit’s track!